Home / Blog / SEO Agency Welcomes New Team Member. 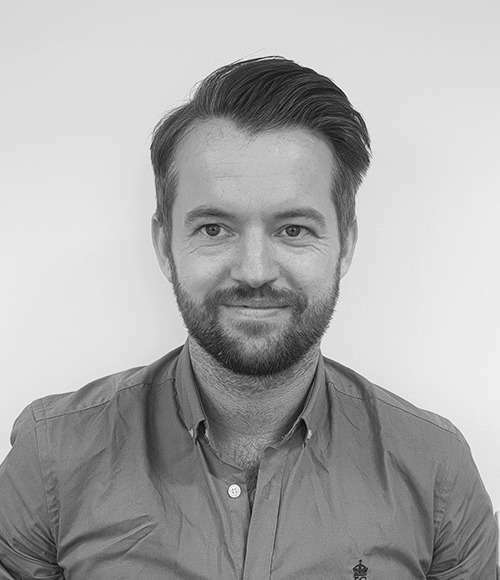 We’ve very excited to welcome Alex Paling, our new Business Development Director to the team. Having previously worked at well-known companies such as ABSTRACTION IT and Chetaru, as well as contracting as a developer for businesses across the north west, he’s bringing with him a wealth of experience from a variety of fields. When he’s not closing deals, you’ll find him cooking, reading, playing squash or football. With some great new potential clients already in the pipeline, we can’t wait to see how he aids business growth.